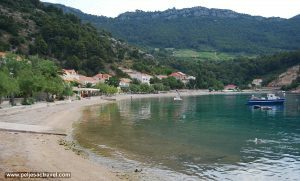 Welcome to a web site dedicated to travellers and visitors to Peljesac, Croatia. 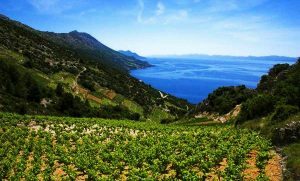 This is a travel guide that includes pages on its natural beauties, places and beaches, as well as info about hotels holiday accommodations and transport / travel to Peljesac. Thank you for visiting our page and enjoy browsing! 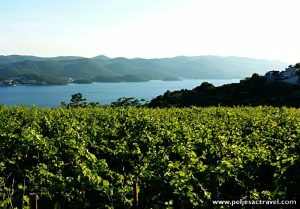 Peljesac is a peninsula in southern Croatia, in the Dubrovnik-Neretva county, situated just about an hour drive from Dubrovnik. 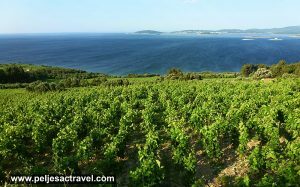 It is around 70 km long covering the area of about 350 km2 and is connected with Croatian Mainland at its narrowest point which is near Ston town. The Peljesac Channel divides the peninsula from the island of Korcula. Scattered like breadcrumbs across the foothills of the dolomites, the hamlets and villages of southern Peljesac evoke an ancient past. The rocks, the vegetation, the groves of pine and cypress - everywhere a sense of timelessness prevails. On the hills above the sea, abandoned villas and gardens, stone walls and columns lie crumbling in the sun. Lemon, fig and almond trees, herbs and wildflowers surround the villages gardens and fields. The historical sea captains' town of Orebic - with its shops, market, cafes and restaurants is on the bottom of the Sveti Ilija Mountain. 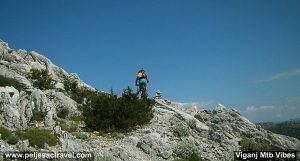 A footpath into the mountains to the summit of Sveti Ilija begins near Viganj - Croatia's windsurfing capital. There, seaside restaurants and pebbly beaches attract a lively crowd in summer months. The island of Korcula and Mljet are just across the channel. The peninsula makes a nice day trip from Dubrovnik. 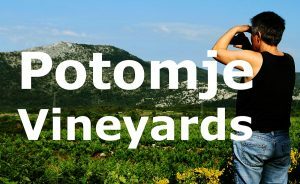 The best is to do it by car or you can always book a private tour of the Peninsula that includes wine tasting in Potomje region and oyster sampling in Ston area.